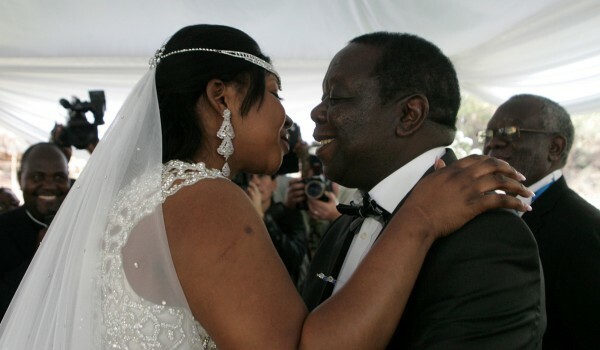 Zimbabwe's Prime minister, Mr Morgan Tsvangirai over the weekend caused some tension when he married his 35 year old lover, Elizabeth Macheka in Harare, Zimbabwe. 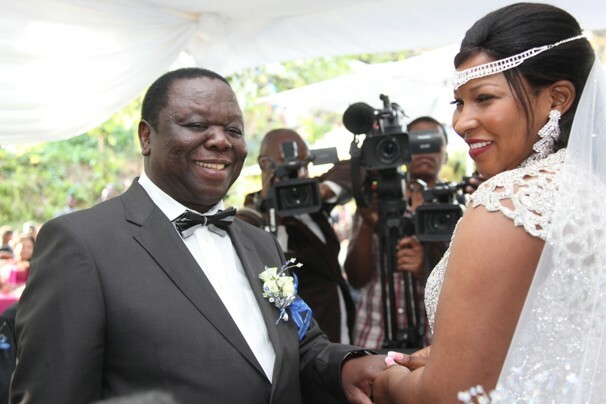 Morgan Tsvangirai married Elizabeth Macheka, 35 amidst pressure and legal attempts to stop the wedding from his other girlfriends. 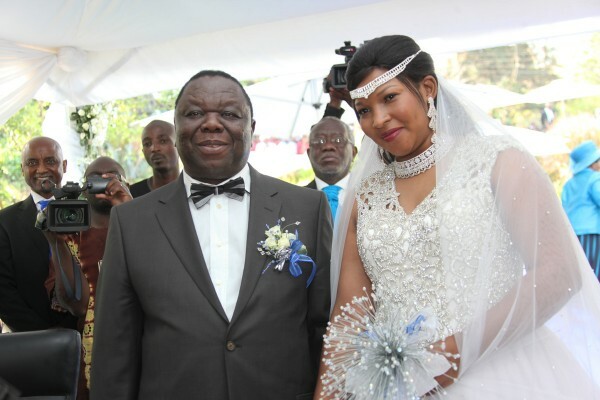 JG Blog has learnt that the PM is already married to one Locardia Karimatsenga. 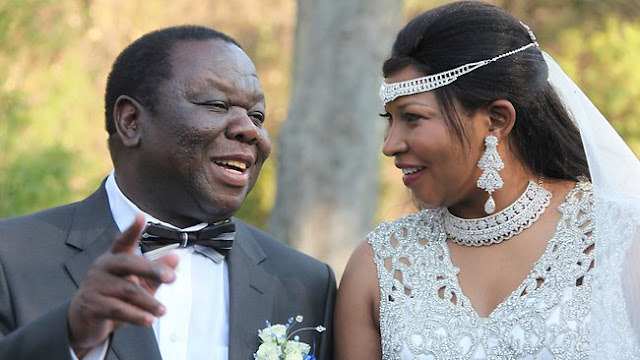 Few days before the wedding, another woman from South Africa, Nosipho Regina Shilubane filed a court order to put a stop to the wedding, claiming she is engaged to the Morgan Tsvangirai. Regina claimed they have been romantically involved since year 2009. 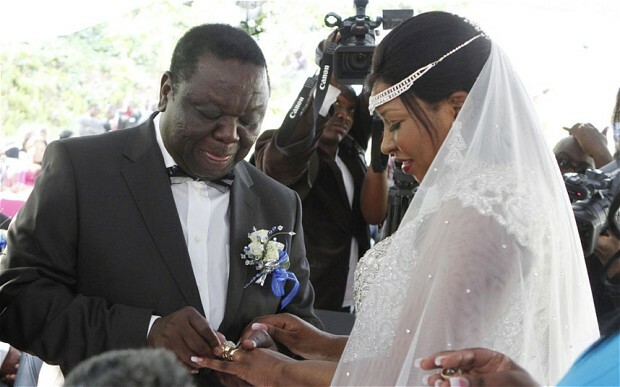 "In Zimbabwe, Polygamy is recognized under its traditional customary law but not in its formal legal system.  A man can have several customary marriages, but if he has wed under the practice, he is precluded from holding a legal marriage ceremony. The Prime Minister had initially planned to have his second marriage under the legal system but Locardia challenged his plan in court. 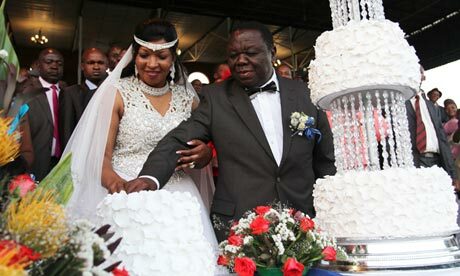 After seeing video footage of the traditional bride price being paid last November to Locardia’s family, the magistrate cautioned Tsvangirai that if he signed a legal marriage register with his new wife he could be prosecuted for bigamy." Because of all the circumstances surrounding him, he opted for a customary marriage practise instead. 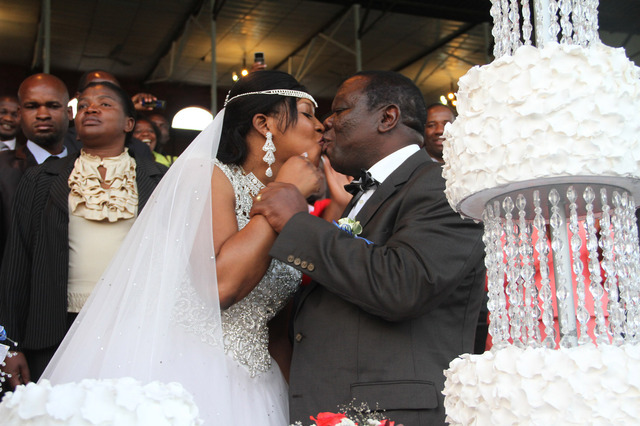 The exchange of vows took place at an event center in Harare while the proper wedding took place on the 15th of Sept, 2012 and was presided over by a Priest. According to reports from reliable sources, the PM claimed he dated several women to find out who he truly loves & has finally found his true love.